ATHENS – All roads may lead to Rome, but the starting point on antiquity’s aesthetic highway was slightly east. Intrigue is intrinsically part of the Greek DNA. I interviewed an expert on Greek yogurt and afterwards he didn’t invite me for a coffee (and oh, there are some fetching coffeehouses in Athens! ), but he offered to take me to a voting booth. Fortunately my observer status meant that I didn’t have to take sides in the political game of chess, but how intriguing it was indeed to get all electoral in the place where democratic voting as we know it was born. 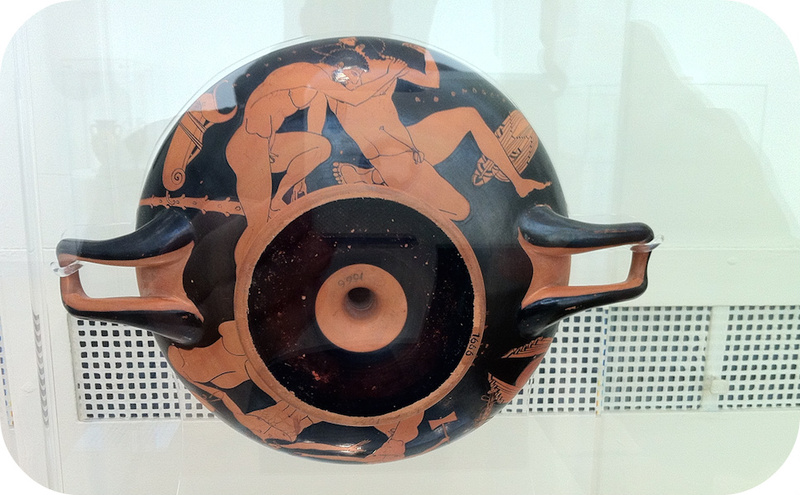 Just the day before, I had revisited the renovated Museum of the Stoa of Attalos and seen the relics of virginal democracy: the psephos or pebbles used to vote and ostrakon, the potsherds used for ostracisms. So many centuries later, the basic mechanics remained the same; only the tools had changed. 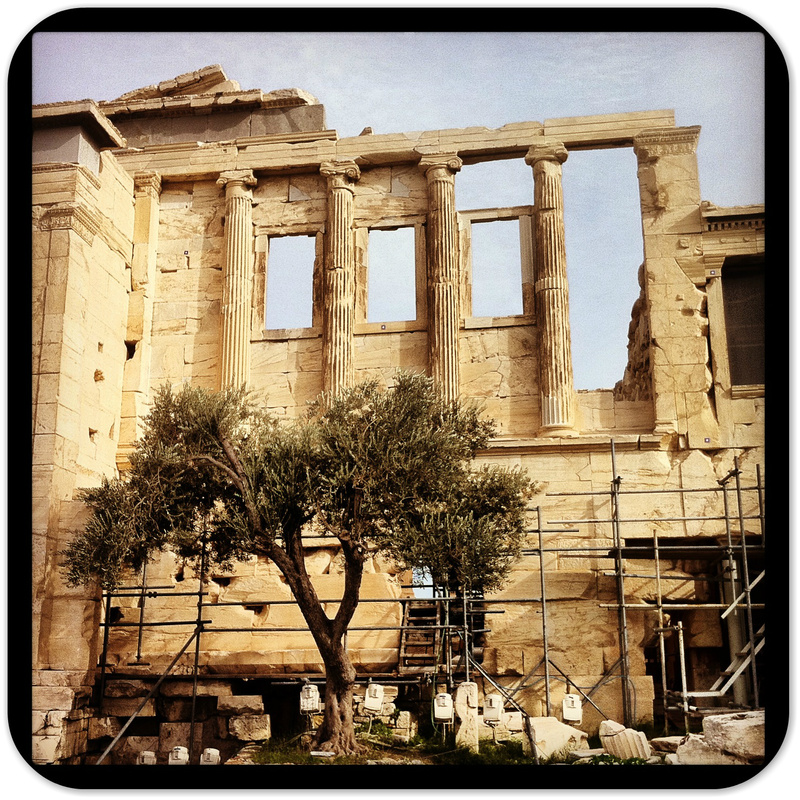 What goes hand in hand with intrigue but drama, and it struck me that Greek elections are just a moving part of the capital’s built-in drama epitomized by the Parthenon, the city’s guiding light since the mid fourth-century BC. And like the much newer Acropolis Museum, it’s a must, but a starting point, too. Wandering around the ancient Agora, you can’t help but feel like a sleuth, literally stumbling upon ruins half-hidden by olive trees. 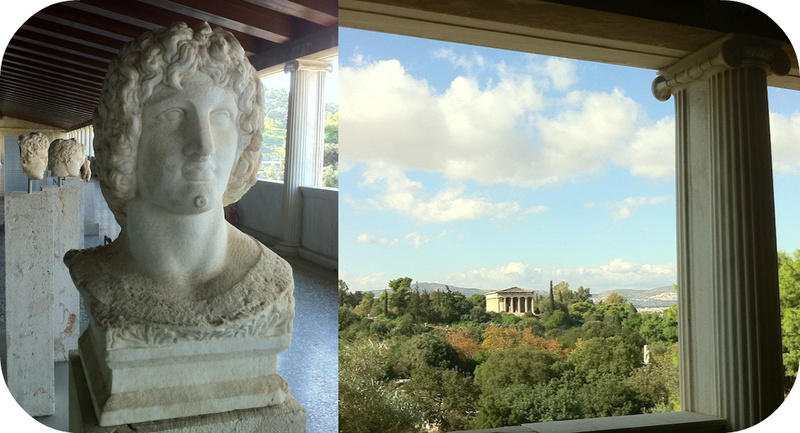 With the Acropolis looming above, you’ll find the Museum of the Stoa of Attalos here, as well as the stunning Temple of Hephaestus. 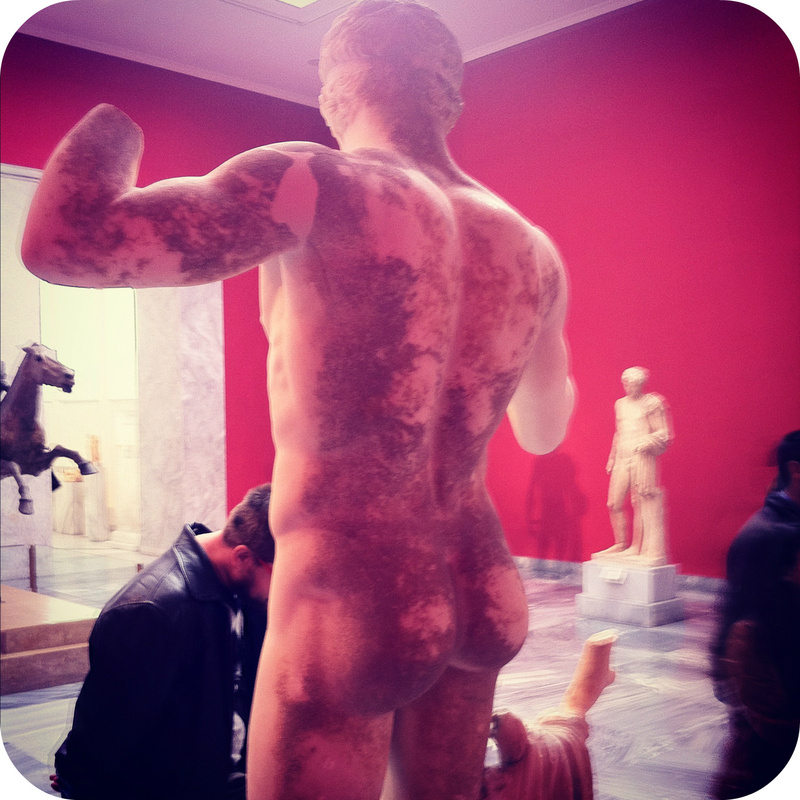 To get an idea of how the ancient Athenians flirted, schmoozed, bought and battled, head to the National Archaeological Museum for its vast collections of ancient painted black figure and red figure vases. Officially, it’s pottery, but the detail and passions depicted on these ancient vessels gives them the power of poetry. 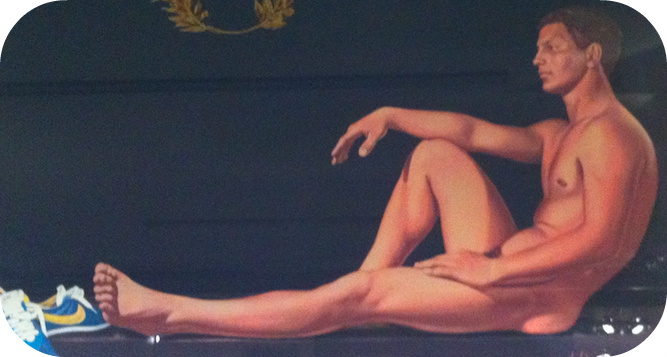 Of course, the museum is filled with plenty of other good stuff, too. Moving on: the posh Kolonaki neighborhood, which begins at the northern perimeter of Syntagma Square (home of the Greek Parliament), is worth shopping stops for Apivita, the Greek skincare powerhouse with products emphasizing honey, and Stelios Parliaros whose “sweet alchemy” has made him Greece’s star pastry chef. A cultural gem here is the Benaki Museum, with exhibits that chart the rise of Athens and its central place in the history of Greece, from the classical era through the Greek War of Independence. 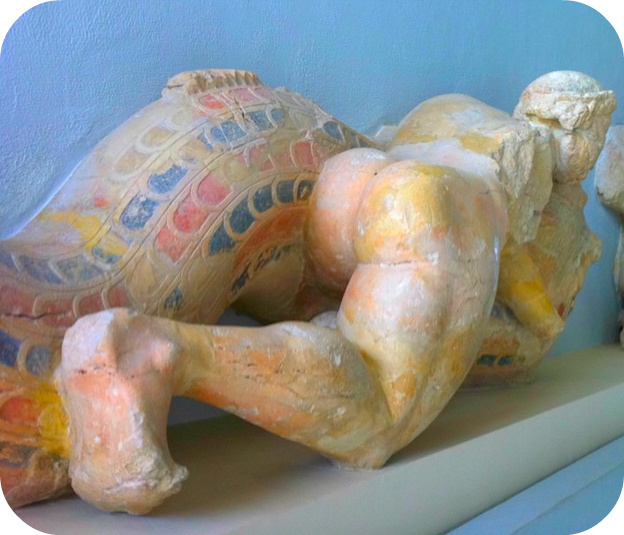 Nearby is the sleek Museum of Cycladic Art, with its collections of ancient artifacts from the Aegean archipelago. 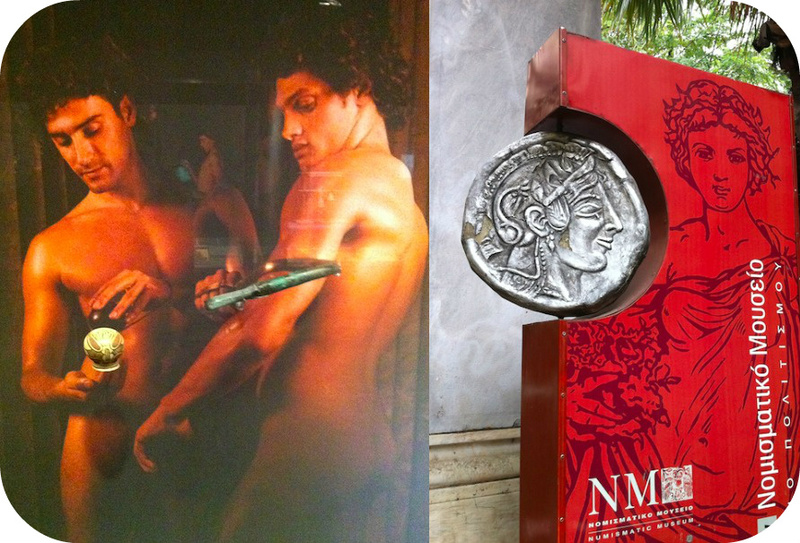 The more money-minded should revel in the Numismatic Museum of Athens, closer to Syntagma. Here, in the restored 1878 mansion of archaeologist Heinrich Schliemann, the coins once tossed by the likes of Aristotle and Pericles — a lot of them — are beautifully displayed. Ermou Street is Athens’ busiest shopping area and home to the Hondos Center, which stocks enough beauty care goods to make Aphrodite dizzy. This part of town is chock full of appealing restaurants and cafes. 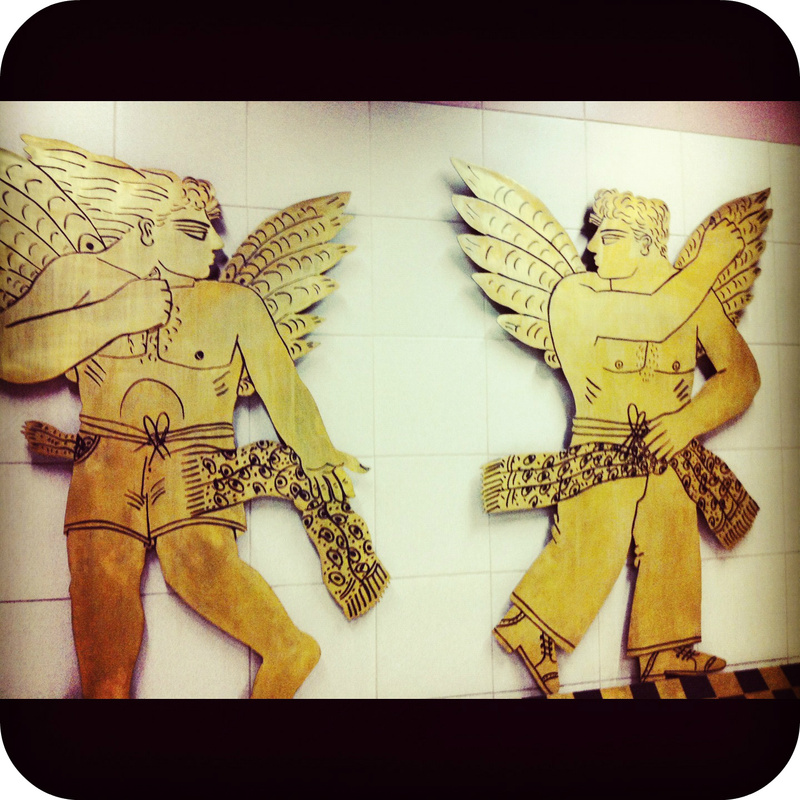 Check out the little square of St. Irini with its buzzy spots like the Rooster Cafe. Most bars feature Greek wines as well as libations infused with signature Greek spirits like mastiha, sourced from gum mastic that grows on the island of Chios, and much tastier than it sounds. Then there are the irresistible loukoumades, little Greek doughnuts. Try the ones at Loukumami, near St. Irini on Panepistimiou St., where you can douse them in honey, chocolate or even mastiha cream. The slightly scruffy Monastiraki district is adjacent to the Plaka and still in the shadow of the Acropolis, but altogether different in spirit. Here, you’ll be trading touristy tavernas for modish bars and bistros, while outside hipsters nurse frappes (Greek iced coffee, made with Nescafe instant coffee but, again, yummier than you might think) in one hand and smartphones in the other. Some look as if they’ve just raided clothing stores like No Name or its vintage shop next door on Athinas Street. Come evening, they’ll slip down into the metro to take it one stop to Kerameikos and the Gazi district, a former industrial area that’s now the epicenter of Athenian nightlife. On any given night there, you’ll see (and hear) how today’s Athenians take to partying as intensely as they do to politics – if not more. The busy street it’s located on may be nondescript, but inside the 79-room New Hotel is the polar opposite. Owner and arts patron Dakis Joannou enlisted a Brazilian design duo to give the hotel an eco-chic imprint. The location, between Syntagma Square and the Plaka, is unbeatable and the hotel’s breakfasts are among the best in Athens. 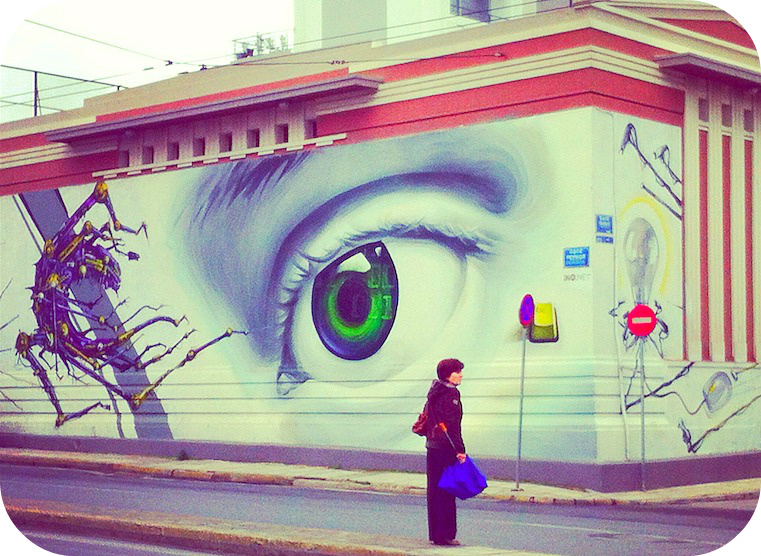 A stay at the fine O&B Boutique Hotel Athens puts you a little closer to Gazi. 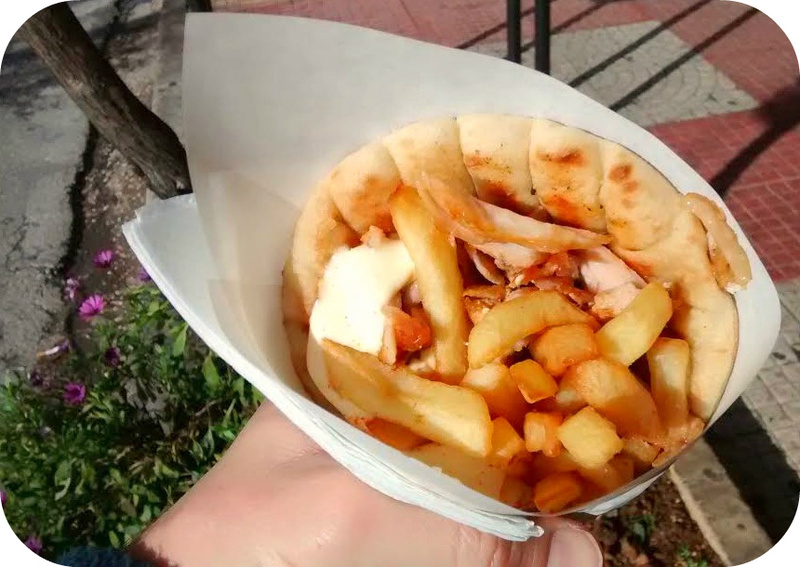 Street food in Athens, from the humblest gyro to tasty pink pistachios from Aegina, is some of the best in Europe and a great value, too. Of course, there’s more, and you should make the time for it. One of the most intriguing tables in Athens is Mani Mani, where the menu is a contemporary take on the traditional foods of the Peloponnese. Think pork tenderloin with orzo, manouri cheese, figs and honey, and delicious wines from the Mani region. For a more casual meal, try the eclectic Mama Roux, one of Athenians’ favorite spots for brunch.